LINCOLN, Neb., October 2, 2018 /3BL Media/ – The Arbor Day Foundation’s hurricane tree recovery campaign has marked its first anniversary, planting more than 1.1 million trees since the program’s inception following the hurricane devastation in Texas, Florida and Puerto Rico. The initiative has engaged and mobilized public and private partners including Verizon, Texas Roadhouse, FedEx, Enterprise, Praxair, NASCAR and Comcast. To date, the Foundation has raised more than $2.2 million in hurricane support for affected forests and communities. The Arbor Day Foundation along with its partners and members are continuing to work toward the initial 5 million trees goal over the next four years. In August and September of 2017, hurricanes Harvey, Irma and Maria left a path of devastation in Texas, Florida and Puerto Rico, damaging homes and critical infrastructure. The hurricanes also destroyed millions of trees in yards, parks and forests across the states and territory. 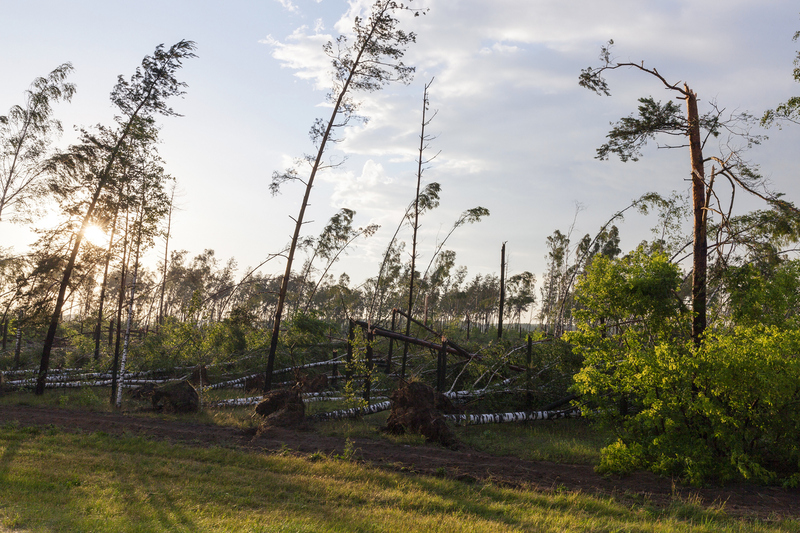 Insurance will often cover the cost to rebuild structures, but not the trees and landscapes of a community. The Arbor Day Foundation began restoration with the first of its free tree distribution events in celebration of Florida’s Arbor Day in Miami on January 20, 2018. For more information, or to see how you can donate or get involved with the Arbor Day Foundation’s hurricane tree recovery campaign including helping those recently affected by Hurricane Florence, please visit https://fundraise.arborday.org/CTR. As one of the world’s largest operating conservation foundations, the Arbor Day Foundation — through its members, partners and programs — educates and engages stakeholders and communities across the globe to involve themselves in its mission of planting, nurturing and celebrating trees.